Stream anime episodes online for free, Watch One piece Episode 182 English version online and free episodes. 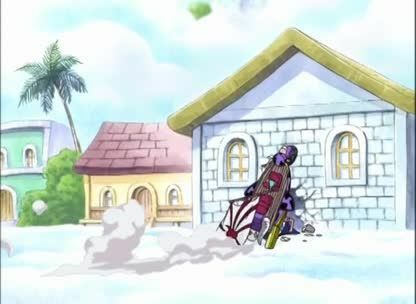 Anime Episode guide One piece Episode 182 English dubbed They Finally Clash! Pirate Luffy vs God Eneru! Luffy and Eneru start fighting. Conis tells the dangers of staying in Sky Island to the other Skypieans. 5 / 5 - 49 ratings.